GiD Mesh Libray modules that offers a wide range of meshing functionalities. It contains three main families of modules: mesh generation, mesh edition and mesh analysis. 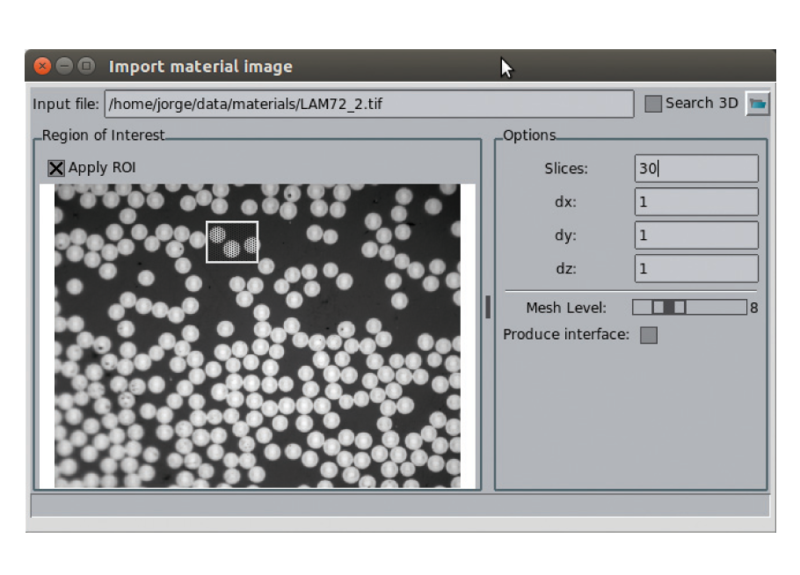 The GiDML_OctreeTetrahedraMesher module is an unstructured volume mesh generator. This octree-based mesher ensures both geometrical and model topology preservation. The module’s input is a triangle mesh defining the contours of the model. The tetrahedra output mesh represents the topology of the model, but it may not be constrained to the input triangles. This characteristic permits to use as input optimized meshes to define the shape of the contours (typically visualization meshes). Several application fields, such as Computational Fluid Dyna­mics, Structural Analysis, Fluid Structure Interaction, etc, can benefit from the properties of this module. 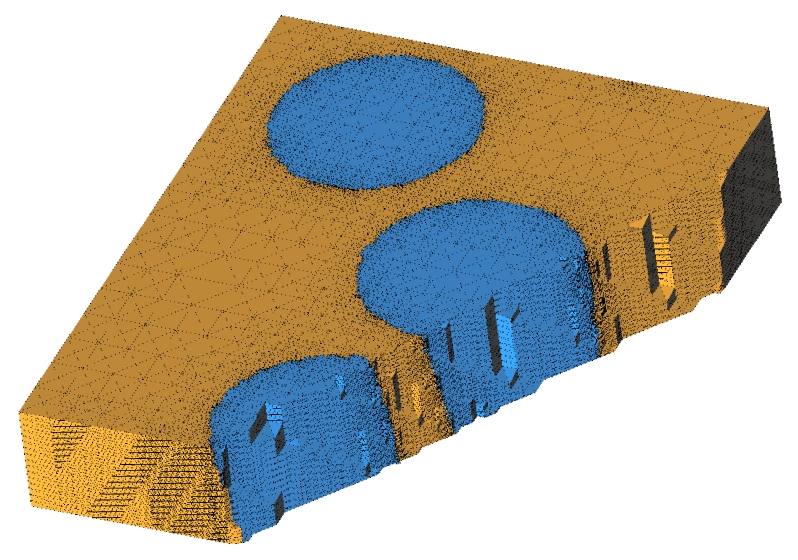 Robust: The volume mesh is always generated independently from the quality of the input data and the meshing parameters. Fast: Uses efficiently the parallelism of multi-core CPU to generate more than 10 million of tetrahedra per minute. Meshing of non-watertight geometries: Reduces drastically the human-effort needed to generate a calculation mesh as almost no need of CAD cleaning operations in the original model are needed. Suitable for body-fitted and embedded meshes: The embedded approach is extremely robust and fast. A field of the distances from each node of the output mesh to the contours of the model is returned. Body-fitted meshes preserve geometrical features.